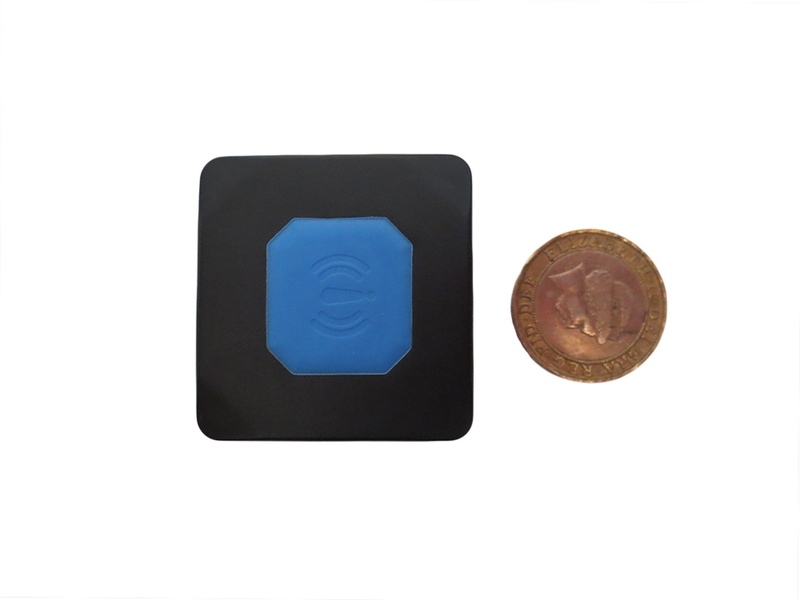 The TMT250 GPS Tracker is the smallest GPS tracker we have ever had in our range. View your mini tracker moving across the map live in real time on any desktop computer, laptop, tablet or mobile phone device. From our online main tracking panel (or from one of our free apple or android apps) you can track live and have your TMT250 tracker reporting a new position as often as every 5 seconds whilst on the move if you want, or have it reporting just once an hour – the system is completely configurable at the click of your mouse or touch of your screen. You can enter up to 3 mobile numbers or email addresses in the contact list and set a motion alert, so if your tracker moves each of these numbers/email addresses will receive a message within seconds – great if you set your tracker on something that should not be moving! There is also the option to draw zones on the map and have the system send an alert message whenever the tracker enters or leaves one of these zones – perfect if your target vehicle, asset or subject should not leaving or entering a particular location. The TMT250 mini tracker also has an “SOS” button, if pushed a message can be sent to all contacts in the contacts list (you can add contacts to the list within Settings on the tracking panel) alerting them to the SOS button push. The fact that the system is so user friendly and configurable to your needs means that your TMT250 GPS Tracker, with it’s built in rechargeable 800mA battery. From the main tracking panel or apps you can put the TMT250 into a deep sleep. This is very useful for conserving battery life if you know that the tracker is not going to be moving for a while. Once it moves it will start working again as normal. How long will the tracker last before needing a recharge? With an 800mA battery it depends upon usage but you’re probably looking at between 2 to 5 days running time before a recharge will be needed. Is the TMT250 GPS Tracker weatherproof ? 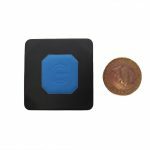 How small is the TMT250 tracking device? You can see from the images how small this tracker is! The actual dimensions are approximately 4cm x 4cm x 2cm. The image below shows the TMT250 tracker alongside a £2 coin to give you more idea of the actual size of this tracking device. How do I pay for using the tracking service moving forwards? There is nothing more to pay! No monthly fees or top up payments! Our unlimited tracking packages mean that you do not have to worry about topping up or paying anything extra for the entire length of the subscription you choose. Along with completely unlimited tracking you also receive 75 SMS command credits every month (added to your tracking account automatically on the 1st of every month). What are the SMS credits (command credits) for? SMS credits are only used for when you send a new message to your tracker from the tracking website or on of the apps, for instance you may want to change the reporting interval from every 30 seconds to every 10 minutes. An SMS credit is also used if you have set the tracker to send a message to your contacts if, for example, it leaves or enters a certain area or zone that you have set up. Can I use my GPS tracker overseas and will this cost me extra? 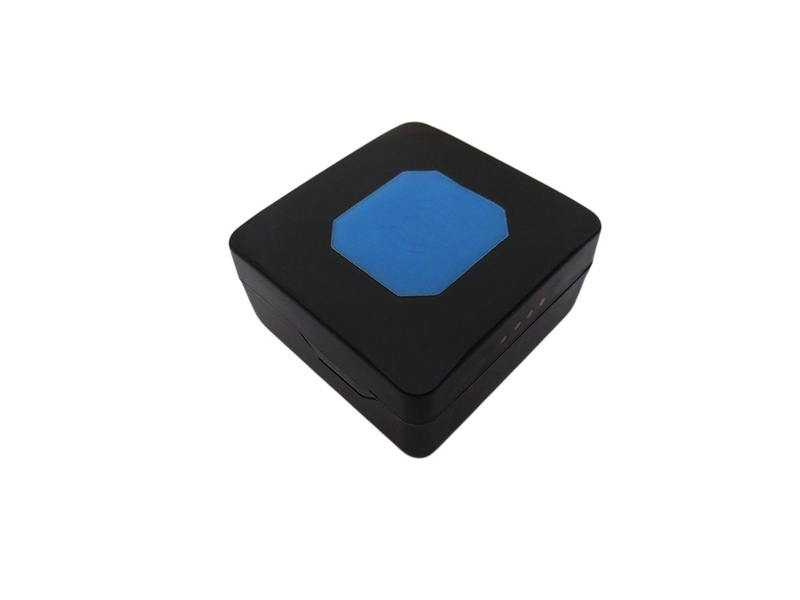 Our GPS trackers will work in pretty much every country in the world at no extra cost to you. We have free apps for apple & android devices, just search “trackserver” in the app store or play store to download free of charge. These excellent apps mean that you can control and monitor your tracker from pretty much any mobile device whilst you are on the move. Please note, the apps are slightly scaled down versions of the main tracking panel and so do not offer all of the features.